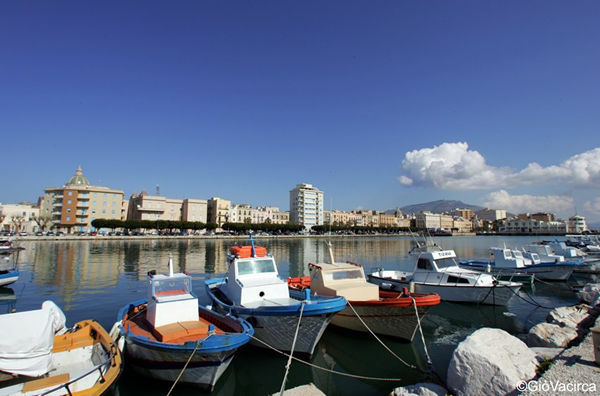 Home » Travel tips » Landscapes of Trapani Province: 11 panoramas that will take your breathe away. 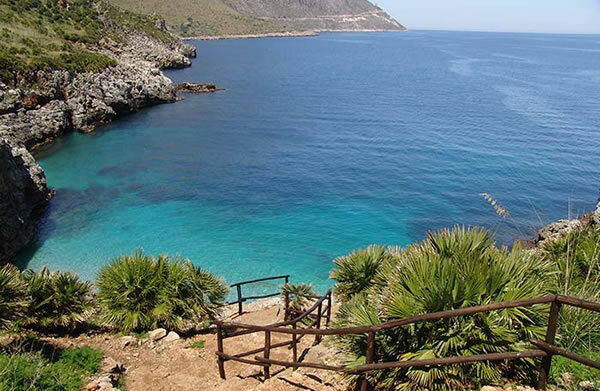 The province of Trapani has some very beautiful scenery that is worth seeing while on holiday in these territories. The reason for this profusion of views is given by its location, surrounded on 3 sides by the sea , and the presence of "imperfections " in the line of sight such as bevels , peaks, mountains . Finally, the Egadi islands facing west literally become ablaze at sunset, when the sun goes down behind them, and the world is tinged with warm colors: red, orange , ocher, indigo. This particular phenomenon is viewable from virtually the entire area that runs along the west coast from Marsala to the slopes of Mount Erice embellishing views already so rich in detail. In this article we are going we list the 13 most beautiful landscapes in the province of Trapani. 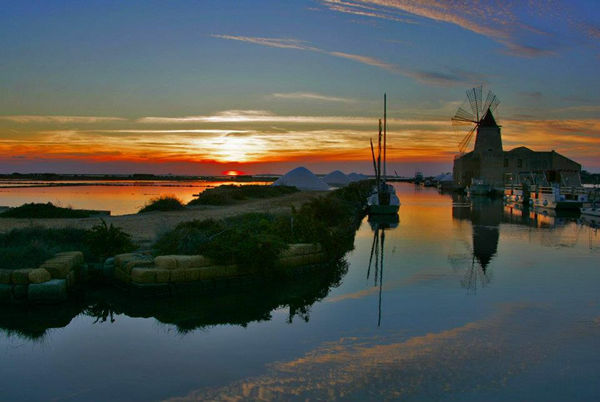 The landing stage for the island of Mozia is positioned between Marsala and Trapani. You get there by following the SP21 road and then turning right after a few kilometres from the airport (coming from Trapani), following the signs to the landing stage (imbarcadero). In this magical place at sunset, you can see 7 islands with a unique background, a sea that is tinged with red, and dotted with windmills. 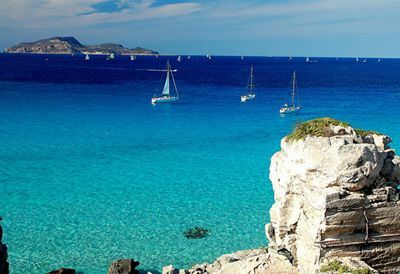 In fact, in addition to the 3 Egadi islands (Favignana , Levanzo and Marettimo) your eyes can wander over the 4 islands of the Lagoon - San Pantaleo (Mozia) , Islola longa, Santa Maria and the Schola. Do not miss it ! Erice, being approximately 600m above sea level, offers views of undoubtable charm of the surrounding territory. 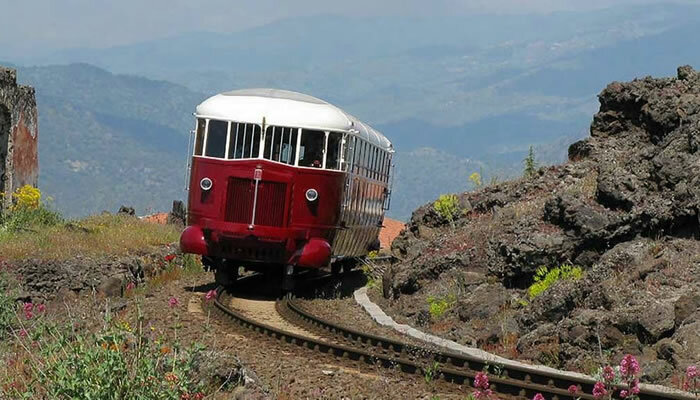 The same cable car ride from Trapani and Erice is an experience with a high emotional impact and a joy to behold. In fact, as you climb to the summit you will see more and more parts of the territory until its peak, when in a single glance you can see the city of Trapani and the Egadi islands in the distance blending into the sky of the same colour as the sea. 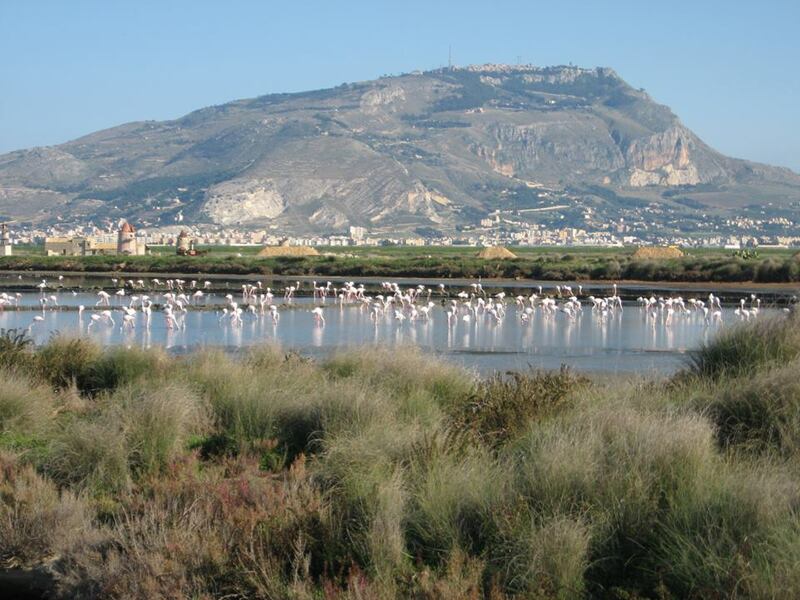 Not far to the south, across the marshes of the salt pans of Trapani and on the left, on a clear day, you can even see Marsala and Mazara del Vallo in the distance. Easy to reach, and a must! 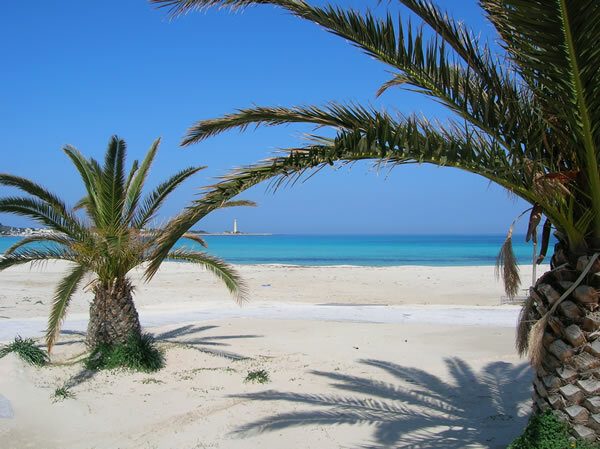 At about 3 km from San Vito lo Capo, past the town of Macari, on the left you will find a lay-by. 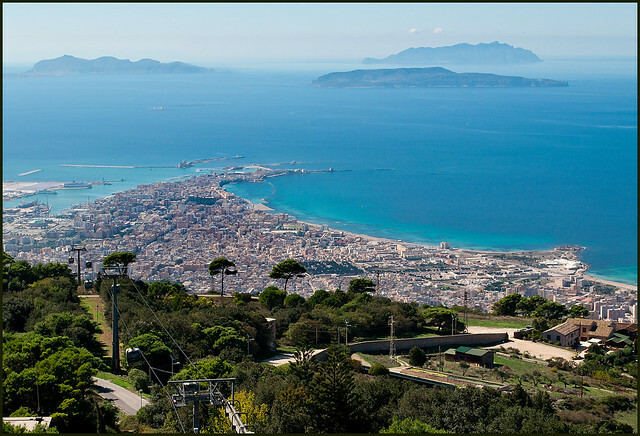 That is the panoramic viewpoint from which you can see a view like this with the Gulf of Macari, the bay of Santa Margherita and down to Mount Cofano that interrupts the view of the observer with its promontory at the tip. The lack of houses makes the place seem wild and the effect of blue sea accentuates the beauty of the natural scenery. 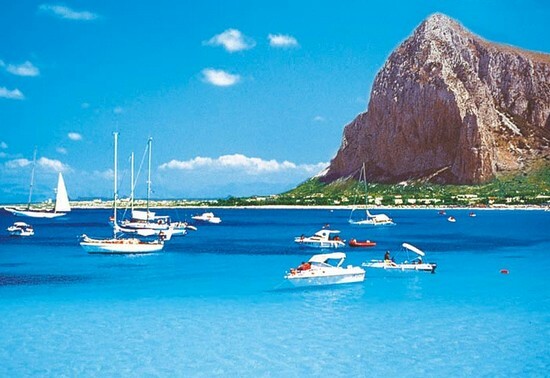 If you go to San Vito lo Capo don´t forget to take a photo of this earthly paradise. On reaching Scopello along the SP63 road, you will find on the left signs indicating the tuna fishery (tonnara) of Scopello and a stone road which is not passable by car. Parking in the area and then walking down towards the sea at a certain point you will find yourself in front of a picture postcard made ​​up of sea, rocks and historical buildings. This is precisely the fishery of Scopello facing the sea stacks, all viewed from the top of the 2 towers (the original tower of the thirteenth century) and the more recent Torre Doria from the sixteenth century that was used to spot enemies and pirates coming from the sea. 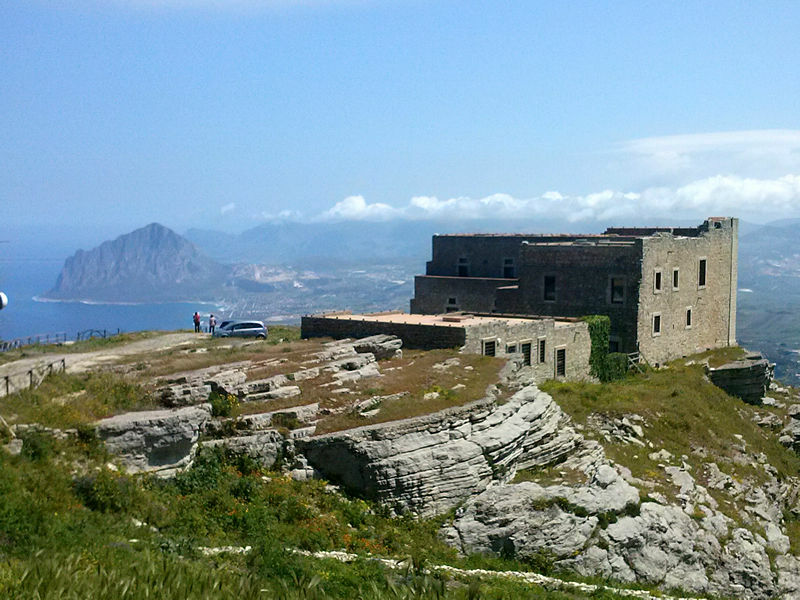 As mentioned above, Erice is particularly suited to creating breathtaking panoramas of unquestionable beauty. 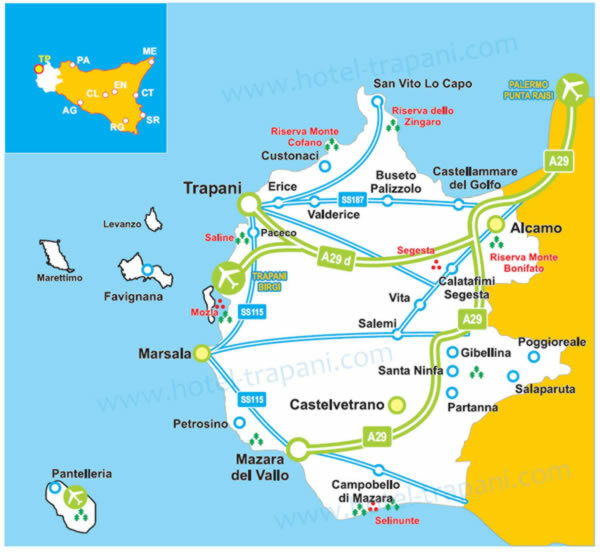 If from the South-West side, we can see the city of Trapani, the salt pans, Marsala and Mazara, equally impressive is the view from the north side that embraces the whole of the countryside and the sea coast of Custonaci up to Mount Cofano. The view, which includes the fortification (the Spanish Quarter) gives you a sense of the infinite and makes you understand why the fort was built on that ridge of rock. In fact, from that point, the view is total, and very impressive. 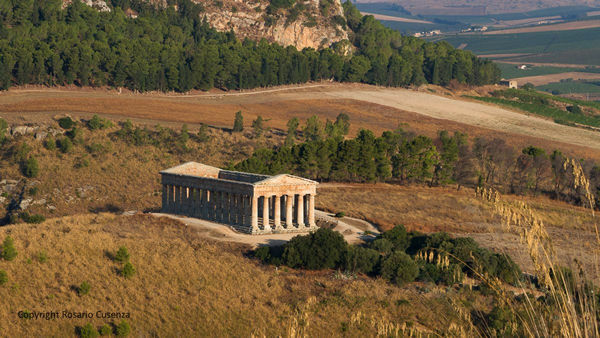 The temple of Segesta is itself built on a hill from where you can have a fascinating overview of the surrounding hills and gorges of the thermal river Crimiso. Going further into the theatre, however, you can view a unique landscape with the temple of Segesta in the lower part, towering over the green hills that surround it. Going on foot you will be able to admire this scenery at every step and at every turn. 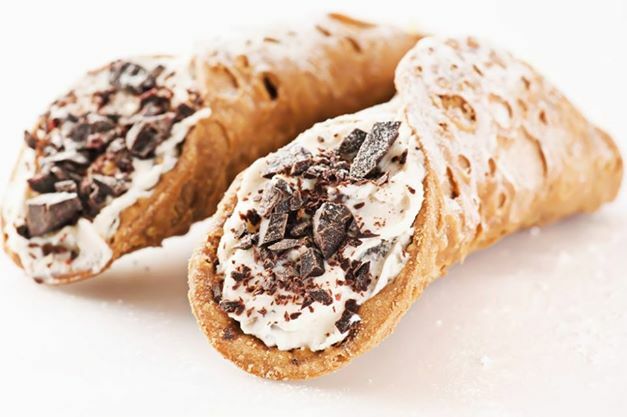 All we can say is ... divine! Approximately at the centre of the island of Favignana, Mount Santa Caterina stands at 300 metres high and is the highest point of the archipelago of the Egadi islands. Reaching it is arduous, as the path that leads to the summit can only be reached on foot. The prize for those who undertake this adventure, however, is assured by providing a 360° view of Favignana and the Egadi archipelago. From this vantage point it will be possible to see Favignana underneath you, but also Trapani , Marsala, Erice and, on the other side, the islands of Marettimo and Levanzo. You will not be in the centre of the Mediterranean, but it will seem as if you are! Going along the SP16, along the final straight part that takes you to San Vito lo Capo, turn left into Via Piano di Sopra. The road will rise, and then provide you with a terrace from which to admire San Vito lo Capo. Going down the road for a couple of miles, it starts to go down again, as you look to your right you will find yourself in front of a breathtaking view, with the bay of San Vito lo Capo and the entire village lying at the edge of an indigo sea with the lighthouse of San Vito Lo Capo to your left. Exciting ! Also from here, you can admire the ubiquitous sunset that touches and enriches a landscape in itself beautiful. 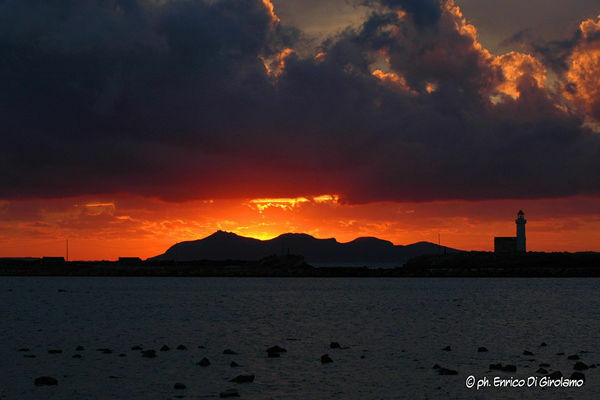 From the port of Trapani, looking west towards the sunset, the world catches fire and the silhouettes of the islands of Favignana , Levanzo and Marettimo stand out clearly in the red and pink sky. The sea, on the other hand takes on a surreal colour, conquering the whole palette from red to yellow. Just go to the end of Viale Regina Elena, near the statue of the Virgin Mary and at about 8-9 pm (it depends on the month) look to the west and get lost in this poetic reality. 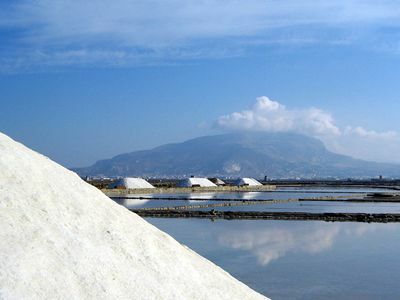 Deeper in the salt pans of Trapani you will meet many paths and dirt roads. Lose yourself well within this natural paradise because sooner or later you will find yourself completely surrounded by of salt pools. In this dual world, a mixture of fact and refraction of reality, if you look towards north you will see the unmistakable silhouette of Mount Erice like a sleeping giant that dominates the Reserve. The water like a mirror, flocks of flamingos and the Mount make up the picture. The silence and the sounds of nature are the frame! Marettimo is an island that offers beautiful scenery in any direction you look. This is due to its remoteness from civilization, from streets, cars and the fact that it is the farthest island and therefore allows a glimpse of all the reliefs of the province of Trapani. 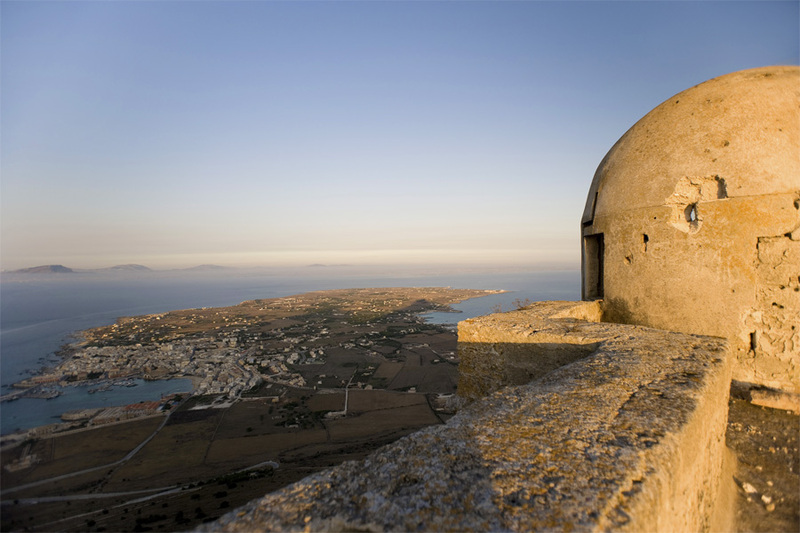 The view that we have chosen is the one that, from the Byzantine church, located on a hilltop above the village, lets you look to the east to see Favignana , Levanzo and the mainland. The contrast and beauty of the landscape is also in the realization that while you are there, in the silence and nature, on the other islands life continues, people running, going to work, stuck in traffic and the stress of everyday life. But you are there, on the edge of Europe with the wind in blowing in your ears and birds to remind you how lucky you are . Incredible! COMMENT "LANDSCAPES OF TRAPANI PROVINCE: 11 PANORAMAS THAT WILL TAKE YOUR BREATHE AWAY." IN ADDITION TO "LANDSCAPES OF TRAPANI PROVINCE: 11 PANORAMAS THAT WILL TAKE YOUR BREATHE AWAY." MAYBE YOU MAY ALSO BE INTERESTED IN THESE ARTICLES?